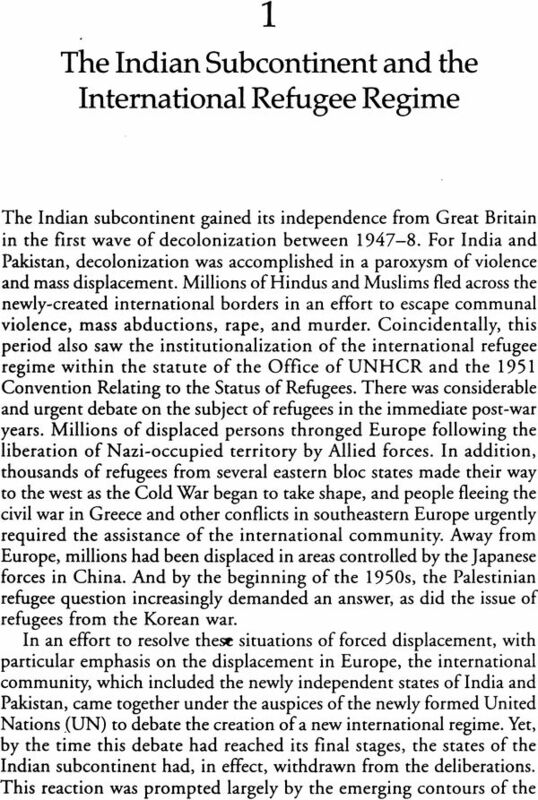 The Indian subcontinent has been the site of significant population flows for centuries, and the region has witnessed some of the largest and most complex movements of refugees in contemporary history. 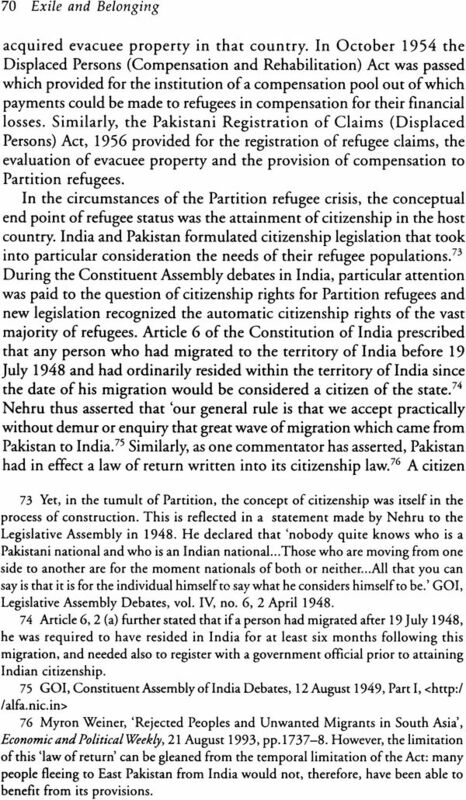 The cataclysmic partition of British India in 1947 occasioned the greatest refugee crisis in the modern era, when an estimated 14 million people crossed the newly created borders of India and Pakistan. 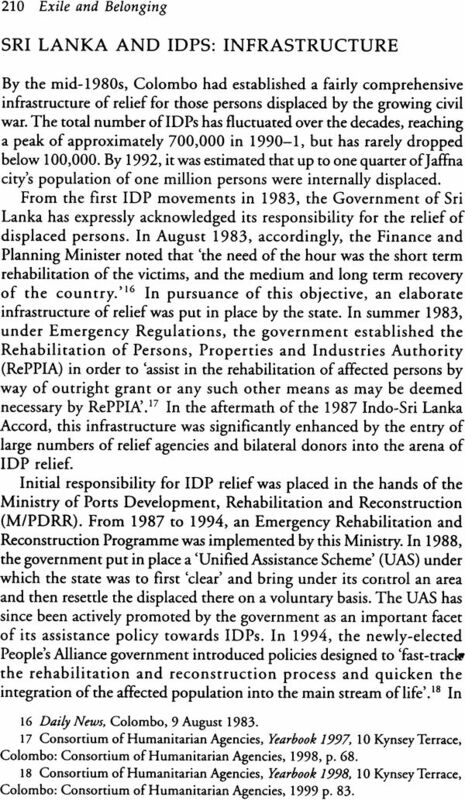 Nearly a quarter of a century later, Bangladesh too was born in the midst of an unprecedented refugee emergency, as up to 10 million Bengalis sought refuge on Indian soil. 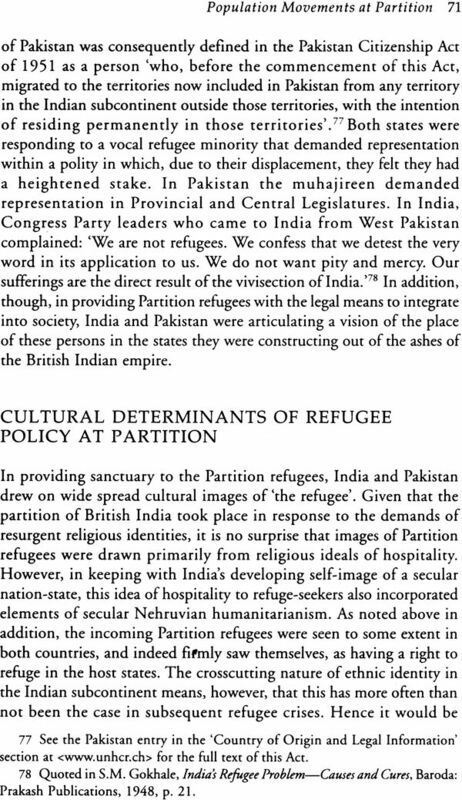 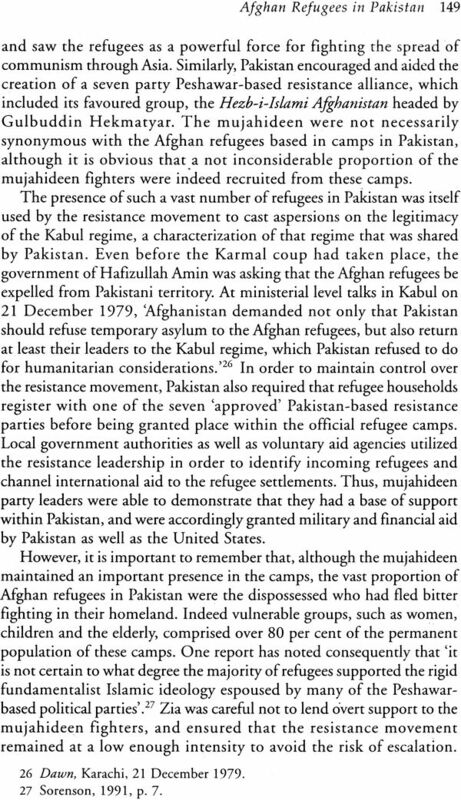 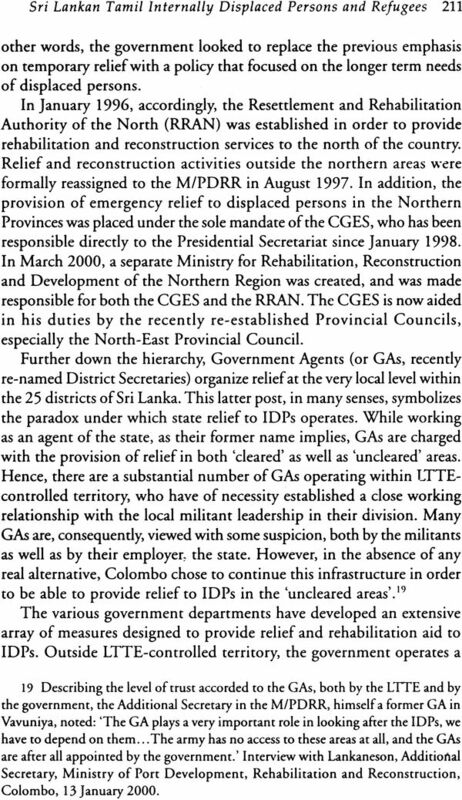 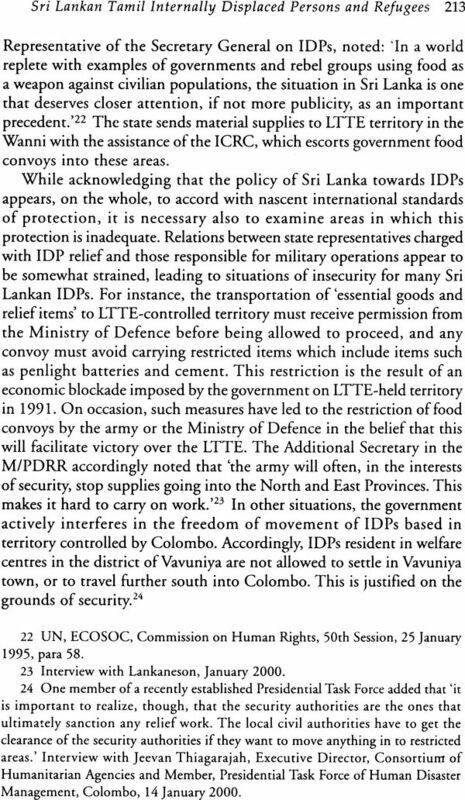 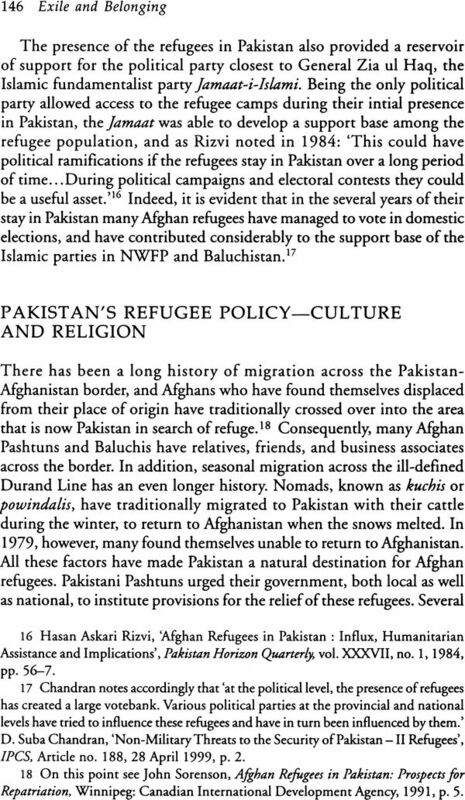 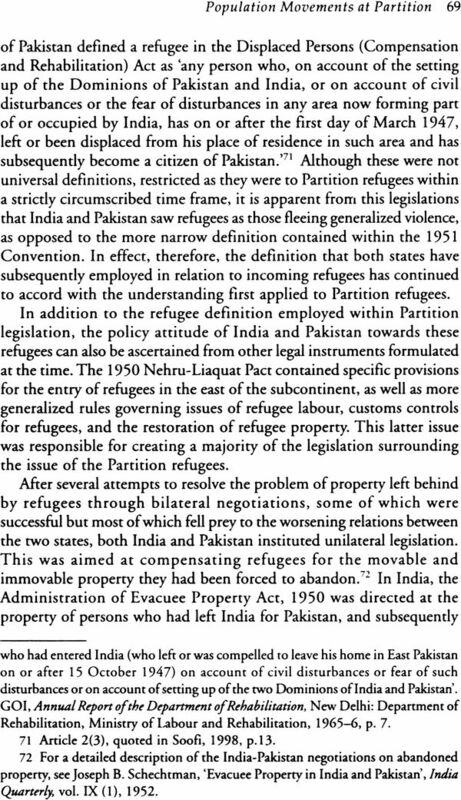 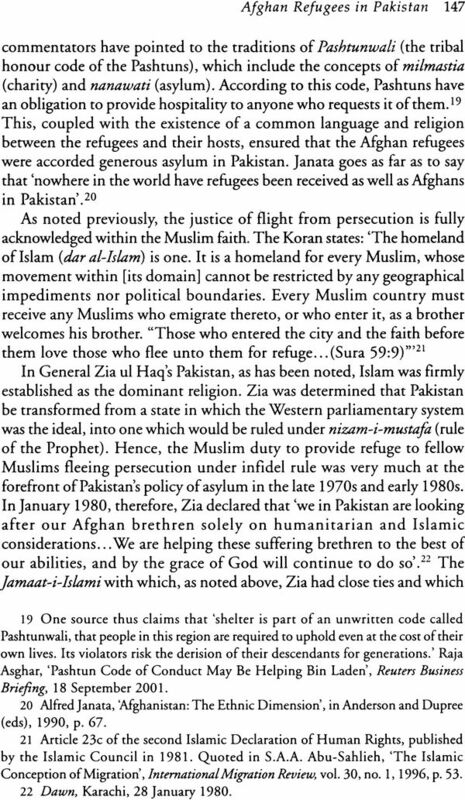 The study traces the history of refugee policy-making and its motivations on the Indian subcontinent since 1947, examining in detail the six major instances of forced displacement on the territory of states in the region. 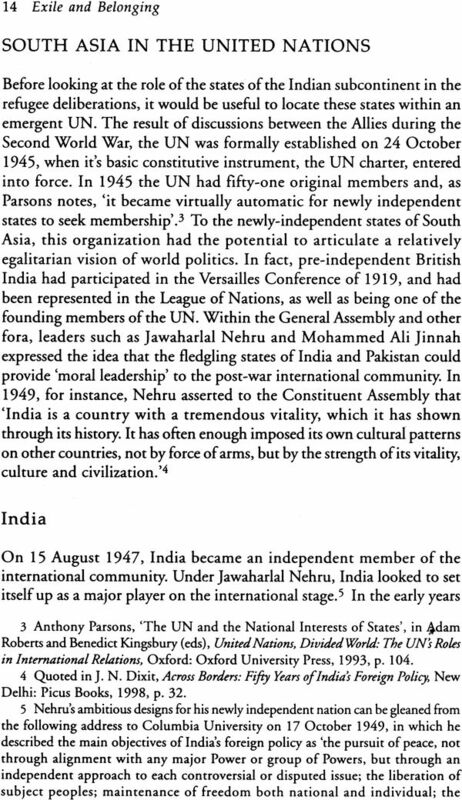 It also examines the changing nature of the relationship between South Asian states and the United Nations High Commissioner for Refugees. 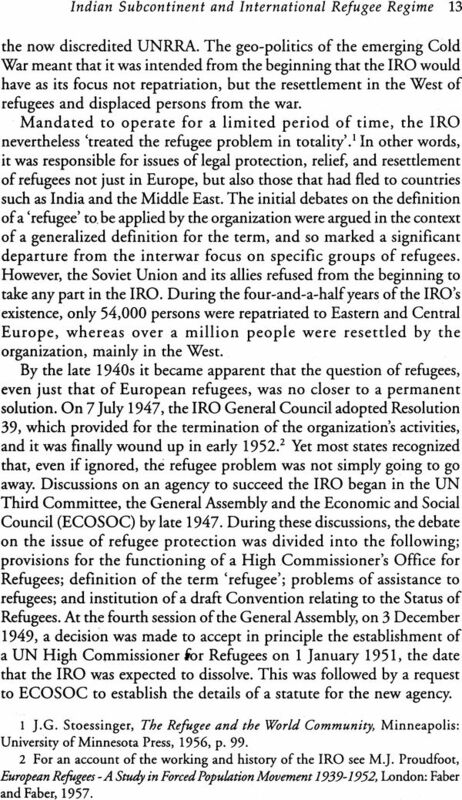 In doing so, the volume explores why the states of South Asia construct a particular understanding of 'a refugee' and how they communicate this understanding in their policy behaviour, analyzing also the impact of refugee presence on bilateral relations. 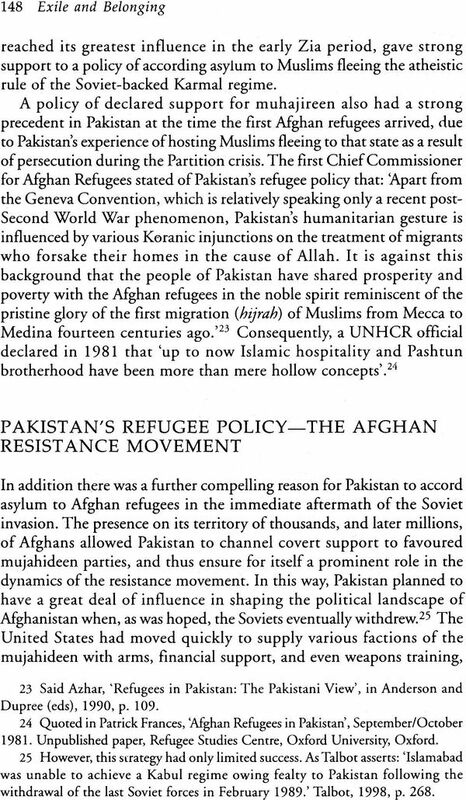 Pia Oberoi argues that refugee policy in South Asia is often tempered by the exigencies of nation building, developmental issues, and political unrest, which may at times at even explain South Asia's minimal adherence to the norms of international refugee regime. 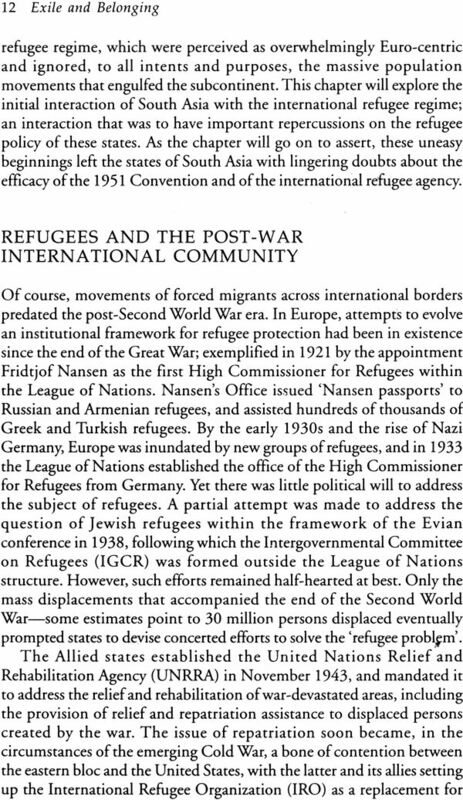 This volume will appeal to individuals with a general interest in refugee policy, in addition to students and scholars of modern history, political science, and international relations, focusing their attention on refugees and refugee policy-making. 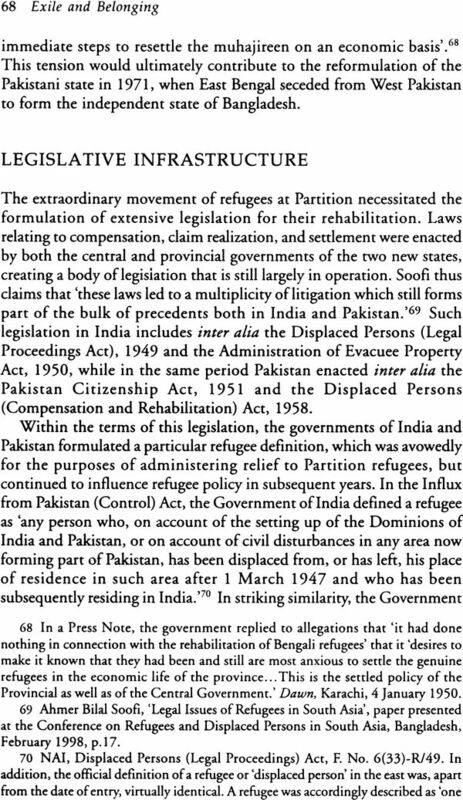 NGO practitioners who work on the human rights of refugees in South Asia and policy-makers will also find this volume essential. 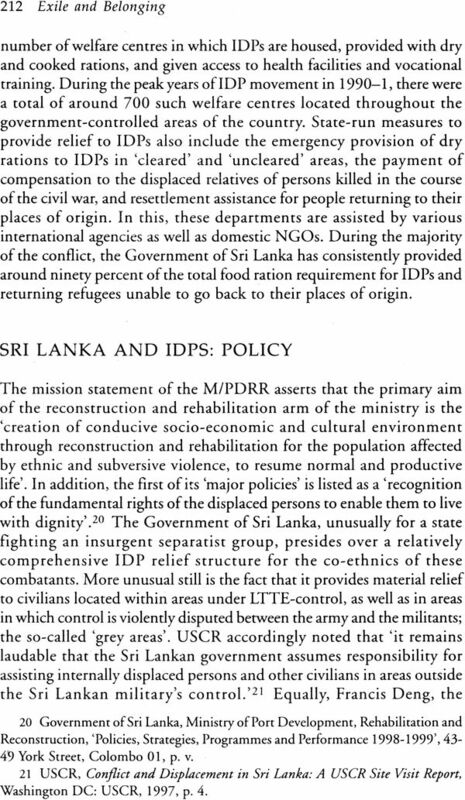 Pia Oberoi: is Refugee Officer, Amnesty international, Geneva, Switzerland.